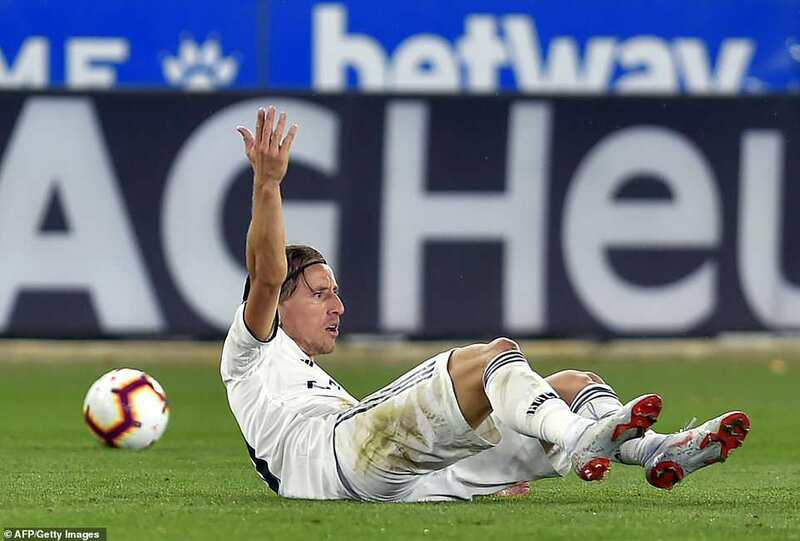 Four games without victory, four games without a goal, and their first defeat away to Alaves in 88 years – there is only word used to describe such a run at Real Madrid: crisis. It’s also the kind of form that can cost Real Madrid coaches their job and Julen Lopetegui is on the ropes going into what will be an interminable international break after this 1-0 defeat. 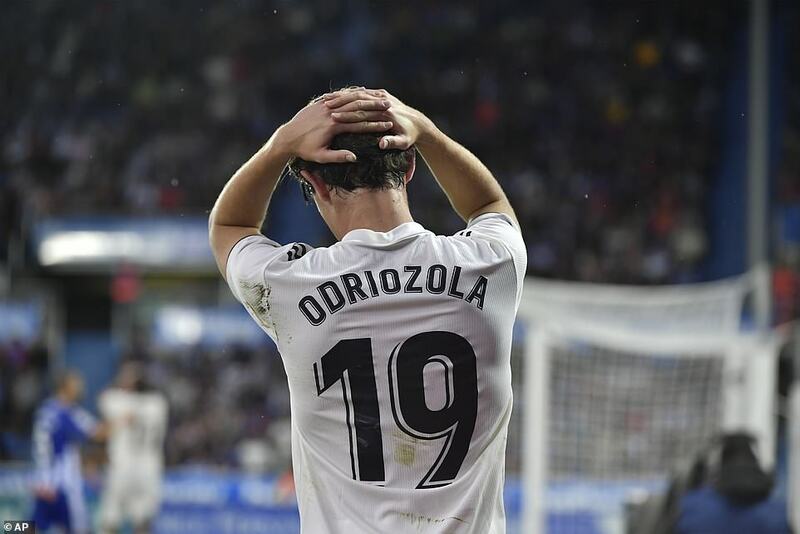 Madrid huffed and puffed in the rain against Alaves but never really looked like ending their drought in front of goal and when Manu Garcia scored with the last chance of the game the misery was complete.